Every guitar player has their own choice about the best acoustic guitar brands, they have their own favorite guitar brands, and it isn’t really possible to say which brand is going to be the best for you. It’s highly subjective, but a newbie nonetheless would probably want to get a little nudge in the right direction when it comes to their first purchase from best acoustic guitar brands. Whether it is the first time purchasing a guitar or not, it’s safer and smarter to go for a guitar brand with an established reputation. 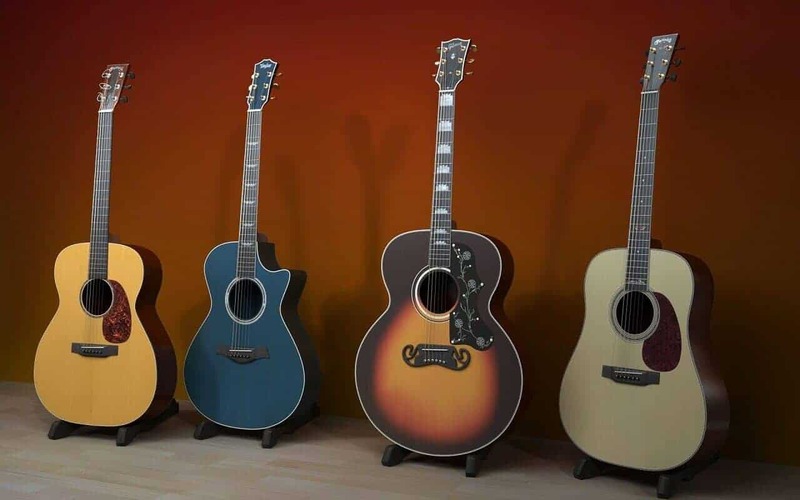 The “best” acoustic guitar brands have decades of expertise in guitar building and have made a name for themselves out in the world throughout the years, producing reliable and great-sounding instruments. It’s very, very unlikely to go wrong with the excellent design and quality that the top guitar brands have to offer. To help narrow down options for those seeking the right fit, here are some top brands to consider. Martin has arguably contributed the most to the look and even the sound of acoustic guitars, particularly in the US. This guitar brand was established back in 1833, so its huge role in the guitar market isn’t at all surprising. Since the early 1800s, this American guitar-making company has specialized in making high-quality acoustic guitars that are more or less accessible to enthusiasts. In fact, they innovated the dreadnought shape in an attempt to support the on-stage performance of US county musicians. Martin guitars are quite popular among enthusiasts and even professionals. For example, among the users of Martin guitars are singers Ed Sheeran and John Mayer, and even American writer Mark Twain. There aren’t too many companies from the 1800s operating nowadays. And given that Martin has survived the global economic and political turmoil of the 19th and 20th centuries, you could be pretty sure that their guitars are top-quality. Even though Martin has lately entered the electric and bass guitar market, it still continues to produce and distribute fine acoustic guitars all over the world. Martin instruments come at all prices, but one thing is constant with them. The quality of their guitars is worth the exorbitant prices they charge. Taylor is a guitar brand exceptionally highly valued across the world. This American guitar company is credited for bringing the most beautiful designs to the market. Their instruments are higher up the price ladder – just like it is with Martin guitars – but each of their guitars is certainly worth the price paid thanks to their beautiful sound and excellent build quality. Like Martin, Taylor also primarily focuses on making acoustic guitars, but it experiments with electric instruments as well from time to time. Highly acclaimed by the working-player class for their customized fit, Taylor instruments have been widely used by professional musicians onstage as well. And for a while now, the company has been producing a series of reasonably priced products aimed more at the beginner market, like their Baby, Big Baby, and GS Mini guitars. So guitar players of all skill levels should be able to find the right guitar from Taylor. Back in the days, before coming up with their first acoustic guitar in 1910, Gibson was mainly popular for their mandolins and banjos. However, all of their products were initially rated poorly in the market for their lack of dependability and functionality. It took a while for the brand to get serious and improve their products to enter the ranks of top contenders in the acoustic industry. Once placed well in the market, Gibson grew unrivaled in brand recognition and has remained so for many years. Operating for more than a century, Gibson has been rather consistent with their guitar styles and designs, which is one of the things the brand is valued for. Particularly recognizable among Gibson’s production is the Hummingbird, which is legendary for its unique tone and craftsmanship. Gibson has even been bringing back their classic designs like the Les Paul Studio design. Many enthusiasts highly value the guitar production of Seagull, even though we can’t say that it is a world-renowned guitar brand. 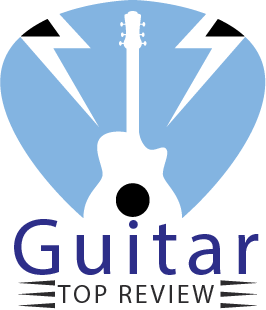 Seagull mostly produces relatively affordable guitars, and it is their quality for the price that has been strongly attracting newbies and experienced players alike. Seagull was established by Robert Godin in 1982 and is owned by Godin Guitars. Remarkably, Godin Guitars coincidentally is the parent company of LaPatrie, which also is a rather renowned guitar brand. All in all, even though Seagull is a relatively young guitar company, it has built quite a reputation over the decades of its activity. What allows for the high quality of Seagull guitars is that they are all crafted by hand. Needless to say, handcrafting implies increased attention to detail and quality of material. In addition, Seagull boasts that they get their materials from sustainable sources. The company also claims that it uses hydroelectric power for its manufacture process. If you care about your natural environment, then you’ll probably appreciate Seagull’s approach. Yamaha certainly is an exceptionally experienced guitar producer. This Japanese company manufactures a wide range of musical instruments starting from organs and ending with, of course, acoustic guitars. 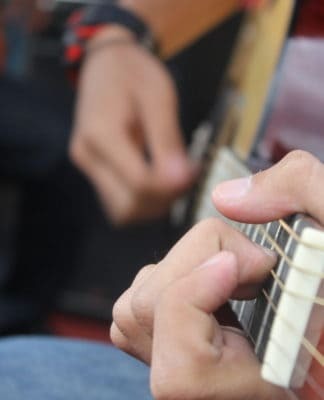 Their acoustic guitars are mostly aimed at beginner and intermediate players, but highly experienced guitar players can also find something for themselves from Yamaha. Beginner and intermediate players will find it exceptionally easy to get used to Yamaha’s acoustic guitar lineups. In this regard, we’d like to mention the Yamaha FG800 guitar, which is widely considered to be one of the best, if not the best beginner-level acoustic guitar out there. If you happen to be more interested in advanced guitars, we’d suggest the L Series with their better craftsmanship and design. There are plenty of other guitars in the Yamaha guitar lineup though, and you should find a proper one for you regardless of your skill level. Though the brands listed above are among the leading guitar brands out there, there are many, many other companies whom you may easily find more accommodating to your tastes, needs, or budget. So you don’t have to stick to the best acoustic guitar brands we suggested. Go for anything that you think suits your needs better.